In Star Wars: X-Wing Miniatures Game, the TIE defender is a lethal starfighter that features three attack, three agility, three hull, and three shields. 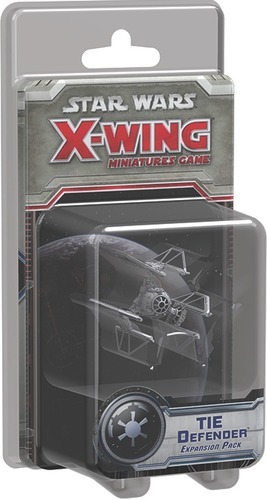 Imperial players can further load it up with both cannon and missile upgrades, and because only the Empire's most elite pilots were allowed to fly the TIE defender during the Galatic Civil War, both of the unique pilots among the expansion's four ship cards come with the elite talent upgrade. 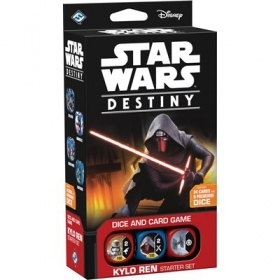 In Star Wars: Destiny, two players engage in a fast-paced duel, each striving to eliminate the other's characters first. 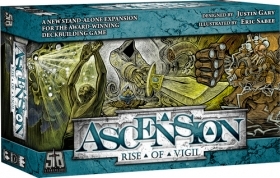 The game's innovative mechanisms combine dice-driven combat with faction-driven hand management. 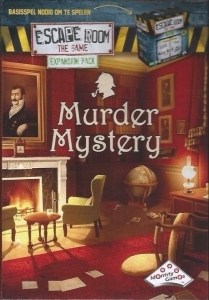 Straightforward rules make the game easy to learn, but also enable deep strategic thinking and clever deck-building. Players can create decks that include characters from every faction and any era, as long as heroes and villains are on opposite sides of the fight. For example, Padmé Amidala might fight alongside Rey and Finn, taking on Jabba the Hutt, Kylo Ren, and Jango Fett. Each round, you use your characters' abilities, an assortment of dice, and a carefully constructed thirty-card deck filled with events, upgrades, and supports. You and your opponent alternate actions: activating your dice, playing cards from your hand, attacking your foes, and claiming the battlefield. You need to prove your skills and defeat your opponent's characters to claim your destiny!